Real Madrid coach Zinedine Zidane said his team is hungry to go on and achieve even more after they won the Spanish Super Cup for the 10th time with a 2-0 win over rivals Barcelona at the Santiago Bernabeu on Wednesday. Zidane’s Champions League winners completed a 5-1 aggregate victory on the night to underline their new status as Spain’s dominant force. 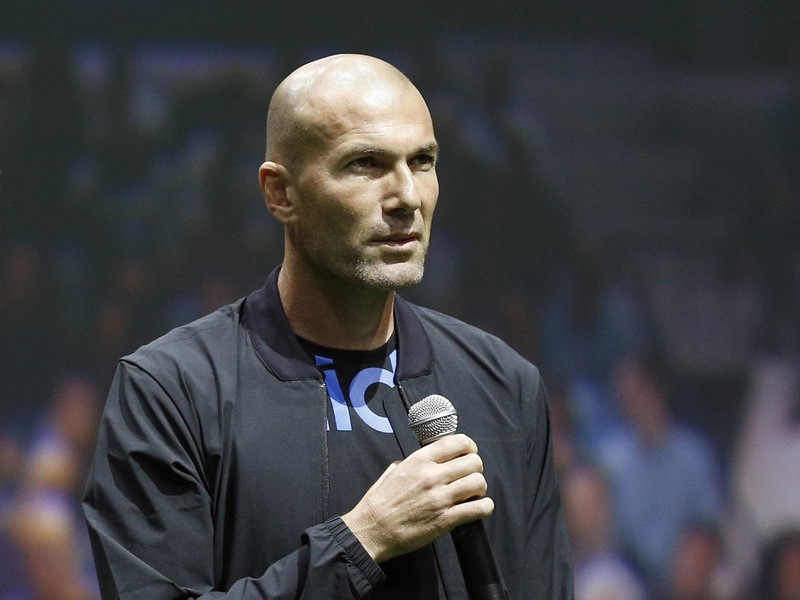 “To win these two trophies against Manchester United, which is a great team as well, and against Barcelona, people may think it’s easy but it’s not easy at all,” Zidane said after the clash. Barcelona coach Ernesto Valverde said the team needs to recover emotionally as the Spanish league is about to start. Barca centre back Gerard Pique said Los Blancos were superior but added it was the first time Real had been superior to his team in around ten years. Real, last season’s Spanish and European champions, dominated throughout, toying with Ernesto Valverde’s side and showing no sign they were missing suspended forward Cristiano Ronaldo or Gareth Bale who was on the bench.